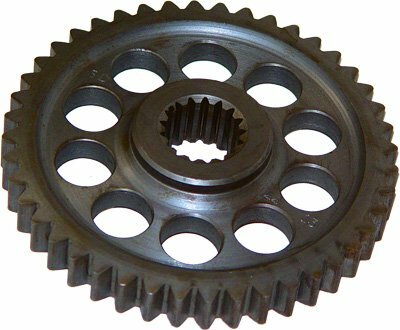 POLARIS BOTTOM HYVO GEAR 44 TOOTH 15 SPLINE, Manufacturer: TEAM, Manufacturer Part Number: 930626-AD, Stock Photo - Actual parts may vary. 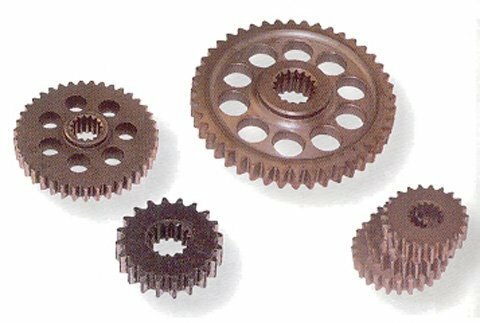 TEAM sprockets are made at their ISA 9002 certified gear manufacturing facility using the latest technology. The superior manufacturing standards allow them to provide the highest quality product to ensure proper fit and maximum efficiency. Made of heat-treated, case hardened machined steel. POLARIS BOTTOM HYVO GEAR 38 TOOTH 15 SPLINE, Manufacturer: TEAM, Manufacturer Part Number: 930266-AD, Stock Photo - Actual parts may vary.